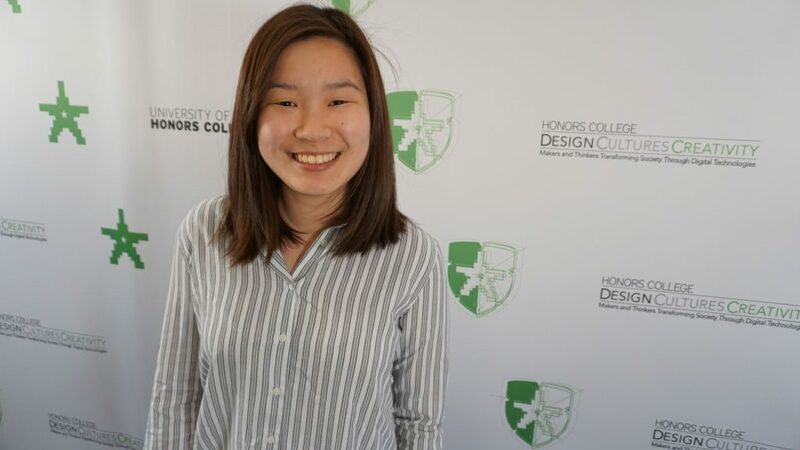 Alicia Loh attended the Design Creative Culture’s (DCC) program as a member of the Delta Class. She was a Banneker-Key Scholar and completed a double major in sociology and information systems through the Robert H. Smith School of Business. She chose these majors with the intention of making a career through social campaigning and advocacy, but also to make a difference in this world. Loh is currently attending Harvard Law School’s technology policy program. Here, she is pursuing her interests for combining law and digital equality developed during her time at DCC. She began this journey through soul searching and seeking internships in specific policy programs. There were a few internships that matched Loh’s interests, and the ones that did were looking for law students with a JD. Through this, she realized that this is the type of work that would meet her wants and needs in the long run. 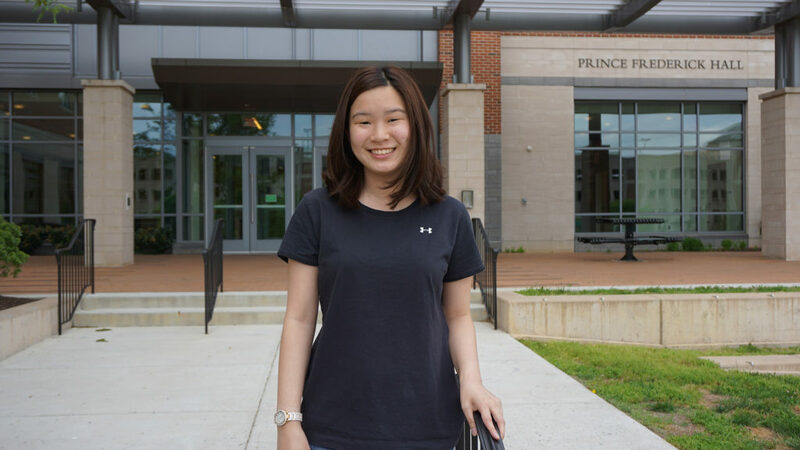 In her junior year, she worked with the Information Technology and Innovation Foundation (ITIF), in which she spent a lot of her time following the news, specifically during the Apple versus FBI case. That following summer, she joined the Glen Echo Group which geared Loh towards non-profit organizations who worked in technology and free speech advocacy. DCC intrigued her, not only by name, but the great opportunities the program had to offer. “Many people are not very clear about what DCC is, but it is quite eye-opening. It gets people thinking about the digital space differently, and that was the biggest epiphany for me through this program,” says Loh. DCC broadened her horizons by applying her major into her interests. DCC is a program that will resonate with her endlessly because it fosters a community. “My colleagues and I would not be as close if we just took classes together. We lived together, chilled in lounges together, watched movies together, we even made forts out of furniture together. In the late hours of the night before finals, we’d have discussions about topics that we could never openly discuss in class.” Creating stimulating conversations and long-lasting friendships is what DCC is all about. DCC allows you to connect with others on levels one wouldn’t imagine. For example, Loh and her colleagues created writing groups together, in which they would share prompts and short stories with one another. Through the descriptions of the characters and writing styles, Loh understood what issues her colleagues truly cared about, and it forced conversations by evaluating each other’s writing. “For incoming students who want to specifically take a specific career trajectory, focus and research on your capstone a bit more,” Loh advises. Figuring out what is manageable in the specific concept you are interested in and conducting in-depth analysis of the issue in one semester helps organize how the rest of the program will go. Constantly reading the news that pertains to your capstone project also aids in narrowing down your project. As a DCC student, review content on specific news sites such as “Politico Morning Tech,” “Morning Cyber Security,” and “Political Playbook,” and for general politics, sites such as “Morning Brew” and “The Skim” are helpful news sources. In general, Loh advises students to keep up with the readings, not only because it is easy to fall behind, but you gain more knowledge about fascinating topics. Conversing with classmates and figuring out what projects and points they are passionate about, as discussed earlier, is a major component of the DCC program. You will realize that everyone has an interesting capstone project, and the time in the program will be used to truly understand the project and the person behind it. But above all, Alicia Loh, the faculty and staff agree that DCC is not just a program where students flourish, but it is a family.